By completing and submitting this form I authorise A.P.V.C. Holdings Pty Ltd and its related entities, to contact me by (including but not limited to) phone, mail and/or electronic messaging regarding any and all promotional offers, products and services. 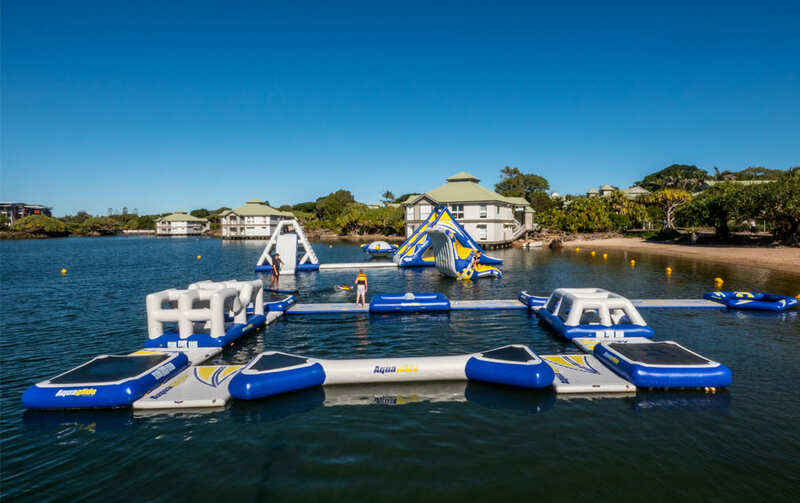 Novotel Twin Waters Resort is situated on the beautiful Sunshine Coast and is the perfect getaway for a romantic stay or take the family for a fun filled holiday. 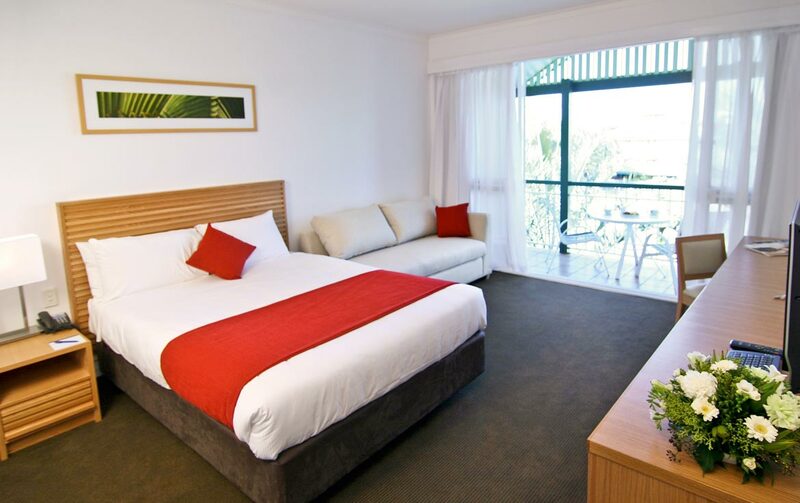 Novotel Twin Waters Resort enjoys a pristine beachfront location amongst 14 hectares of natural bushland and manicured gardens. 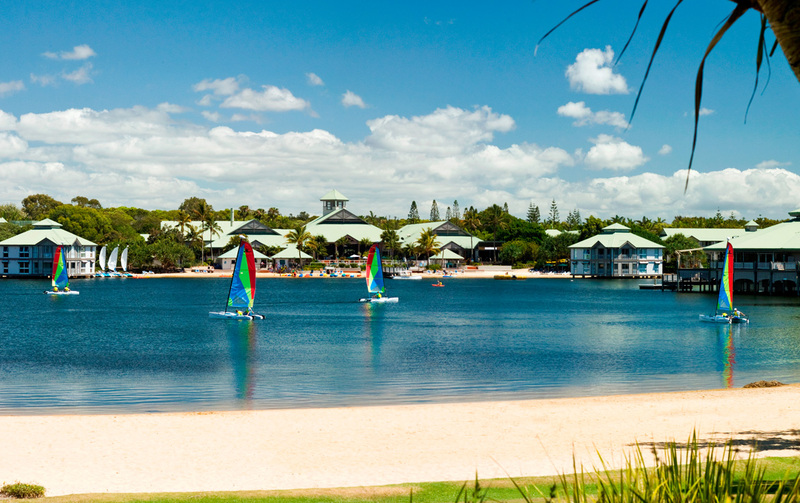 Set around a private beachfront lagoon, the resort is situated only one hour north of Brisbane and 5km from the Sunshine Coast Airport. 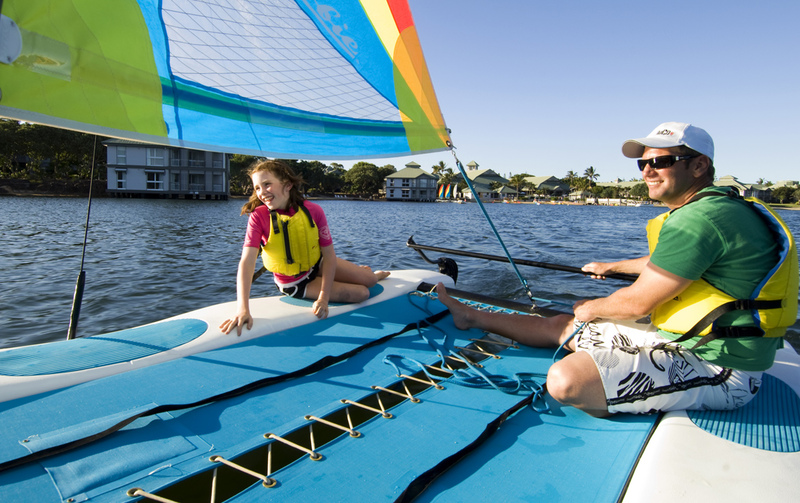 Featuring 361 rooms, Novotel Twin Waters Resort offers a large range of leisure facilities and activities for all ages, including a variety of restaurants, two bars, a day spa, windsurfing, kayaking, golf, a kids club and so much more. 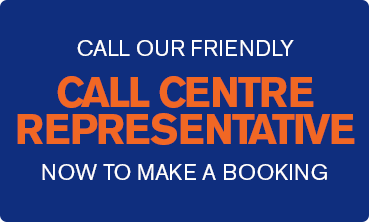 From breakfast to lunch, dinner or a tasty little snack, Novotel provides balanced choices and a la carte service 24/7 at all its hotels. At Novotel, you can count on enjoying a relaxing meal in a friendly, stylish setting. 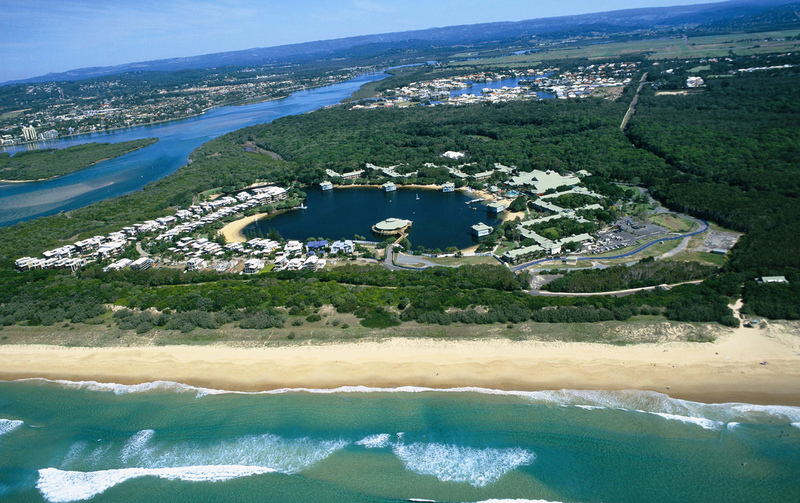 If a laid-back beachside holiday is your idea of heaven, then beat a path to the best kept secret on the Sunshine Coast, Mudjimba.This secluded stretch of golden beach is surrounded on two sides by the clear, blue waters of the Pacific Ocean and Maroochy River and flanked by the Maroochy River Conservation Park. It's an oasis of unspoiled natural wilderness within a short drive of Sunshine Coast hot-spots such as Coolum, Noosa and Maroochydore.Tucked away from the main roads of the Sunshine Coast, Mudjimba is the perfect retreat for a relaxed holiday with family or friends where sun, surf and sand are the order of the day.With its wide open beach, Mudjimba attracts serious surfers in search of the perfect swell; however the patrolled areas of the beach are also safe for the kids to practice on the boogie board.If you like your seafood fresh, head to the northern side of Maroochy River and catch yourself a fishy feast. 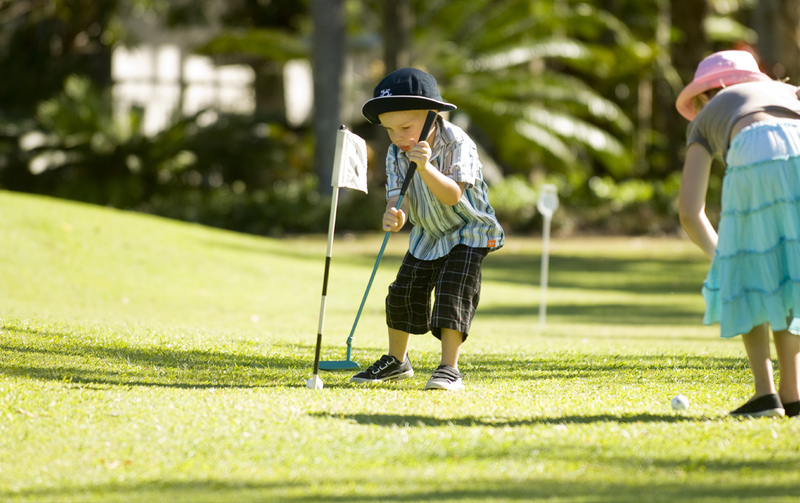 Indulge in a round of golf at the nearby golf course or explore the conservation park, brimming with birdlife.Accommodation at Mudjimba includes up market apartments, holiday resorts, self-contained units and camping. 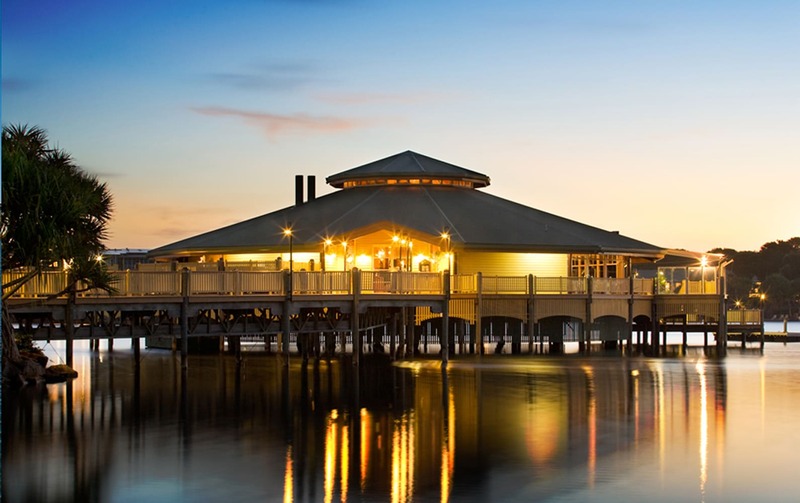 Mudjimba is located 20 minutes drive south of Noosa. This offer is open to Australian Citizens only. Room configurations/furniture may vary and images are example only. **Terms, Conditions and eligibility criteria apply. These offers are subject to availability, pre-qualification and are accommodation only (children’s age restrictions apply and children must use existing bedding). Mid Week Stays are Check-In Sunday to Thursday. During your stay you will be required to attend an Accor Vacation Club preview to receive the subsidised accommodation rate for this holiday.